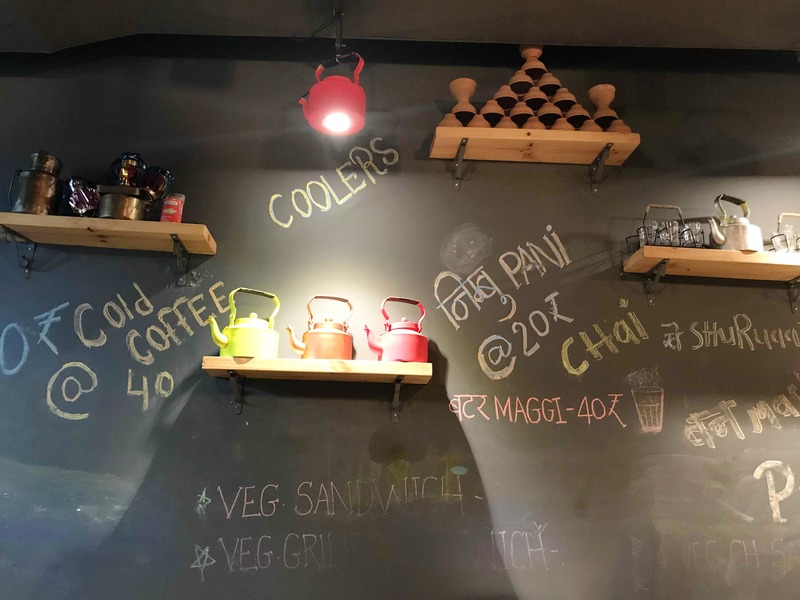 Chai Tapri is a hidden gem in the busy bylanes of Fort. The place gives you a soothing feeling in the middle of city chaos. It has a simple yet tasteful interior on top of having a pocket-friendly menu as well. Gather your gang and head over there to enjoy sips of kulhad chai with either poha or khari. You can even indulge in a variety of Maggi, bun maska or some grilled sandwiches. The spot is located in a lane opposite the Sterling Theatre. Better park your vehicle near Pizza Hut and walk there. Their special chai with khari and cold Bournvita is definitely a must try, when you're here. Also, remember that Chai Tapri's closing time is 11pm.